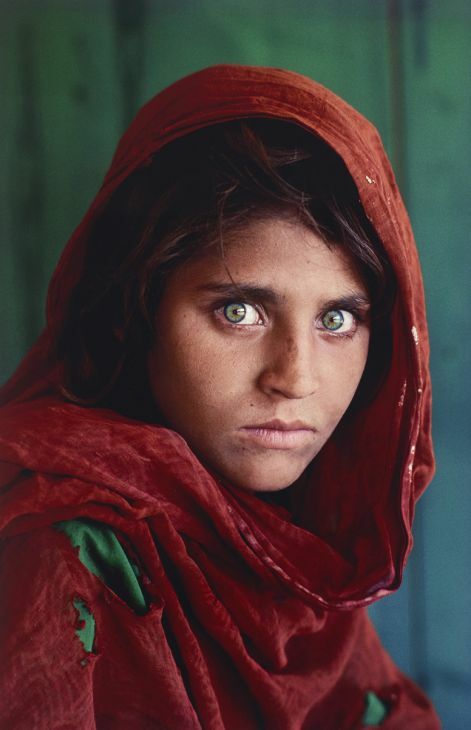 The portrait by Steve McCurry turned out to be one of those images that sears the heart. Her eyes are sea green. In them you can read the tragedy of a land drained by war. She became known around National Geographic as the “Afghan girl”.